Bobtailed cats!! 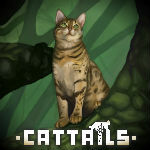 :D | Cattails: Become a Cat! 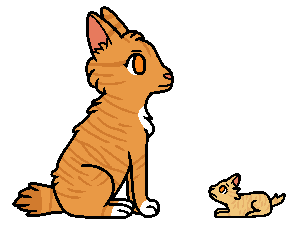 I have been looking through the pelt colors and I realized something- all of the cats had regular tails! So, I thought, why not have a bobtailed cat? So, I decided to tell you my idea and see if you liked it! I personally want longhaired tails.